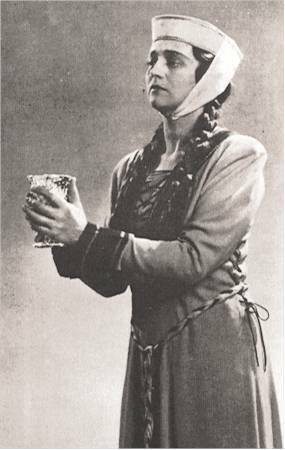 She was born 1896 in Venjan, studied singing in Stockholm and made her three obligatory debuts at the Royal Swedish Opera in 1923 as Lola, in 1924 as Ortrud and in 1925 as Amneris. After six years in Stockholm she appeared at the Nürnberg opera during two seasons. 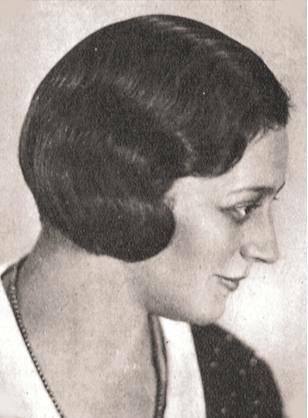 Bruno Walter engaged her 1932 to the Städtische Oper in Berlin (Deutsche Oper Berlin). 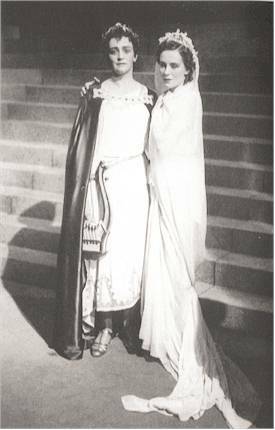 Leaving Berlin in hatred of the Nazis she succeeded Gertrude Rünger at the Vienna State Opera, making her debut there in 1935 as Amneris opposite tenor darling Alfred Piccaver. She gained great success, particularly as Brangäne. 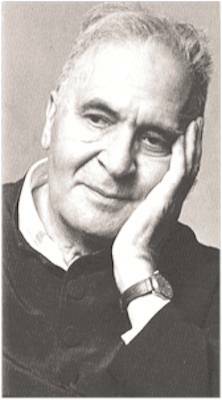 Bruno Walter became one of her most important mentors. She was enhanced by a splendid stage appearance and was a superb actor, almost in constant training by her husband, the director and pianist Gustaf Bergman, also a former professional singer himself. She appeared in numerous roles such as Dalila, Venus, Kundry, Fricka, Erda, Waltraute and Magdalena. 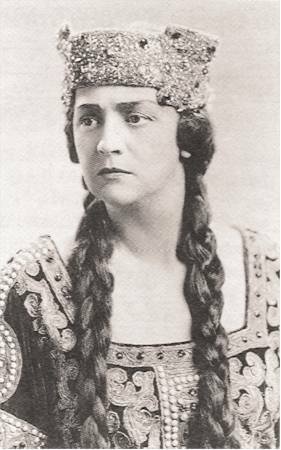 Her Italian repertoire included roles such as Amneris, Ulrica and Azucena. 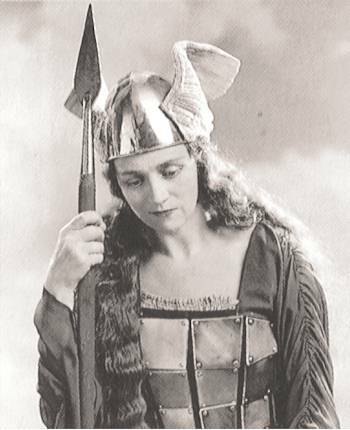 Under Bruno Walter she sang the title role in Gluck’s Orpheus und Eurydike. In 1936 with Walter she made gramophone history in the first ever recording of Mahler’s Das Lied von der Erde – still today regarded as one of the best. She also enjoyed great success as Eudossia in Respighi’s La Fiamma. She was most highly estimated by many great conductors, such as Georg Szell, Sir Thomas Beecham, Fritz Busch, Felix Weingartner, Hans Knappertsbusch, Wilhelm Furtwängler, Arturo Toscanini and Victor de Sabata. In 1938, when the Nazis annexed Austria, she broke her contract and left for the USA. There she had made her debut already in 1936 at the Met. 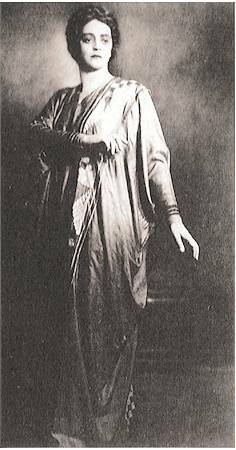 She stayed with this company until 1950, where she became one of the most successful mezzos, performing some three hundred nights during twelve seasons. 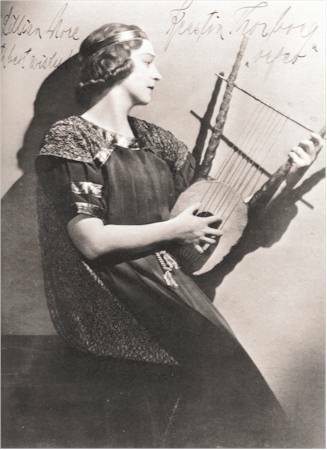 She added Marina, Klytaimnestra, Herodias and Octavian (opposite Lotte Lehmann and Emanuel List) to her repertoire. After her career she settled in Hedemora (200 kms Northwest of Stockholm) with her husband, who unfortunately died after a few years, in 1952. In 1935 they had bought a house in her native landscape and for her it was natural to settle there. She was quite a shy person and did not want any pupils. Kerstin Thorborg has recorded more than 46 titles for HMV, Odeon, Columbia and Victor. She is one of the great Wagnerin singers of the 20th century and all recordings she was involved are a “must”. She was the contralto soloist in three recordings of Mahler’s Das Lied von der Erde, conducted by Bruno Walter, Carl Schuricht and Artur Rodzinsky. The Schuricht recording (with the magnificent tenor Carl Martin Oehman) also records an infamous incident in a quiet section of the last movement where a woman in the audience calls out to the conductor, much to the annoyance of the rest of the audience: "Deutschland über alles, Herr Schuricht !" Carl Schuricht, a German, was a late replacement for a sick Willem Mengelberg and the atmosphere in the hall, weeks after the outbreak of war, must have been electric. The incident sends a shiver down the back and lends an extra drama to what is already a remarkable performance.